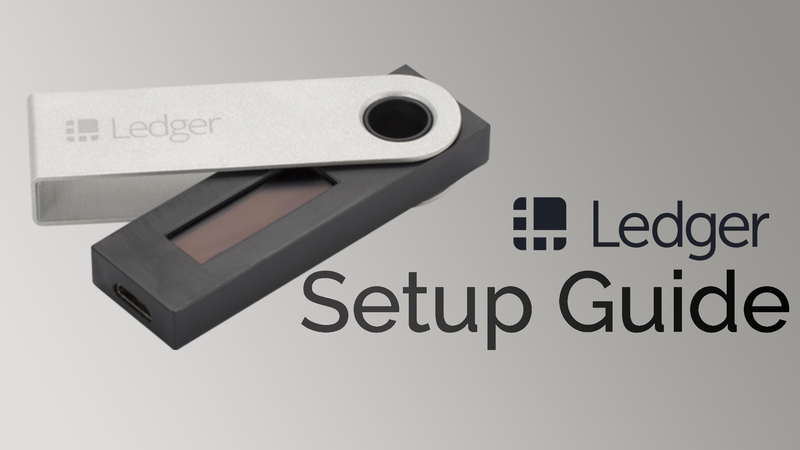 This series of articles will detail how to set up and use the Ledger Nano S hardware wallet, and provide you with a walkthrough for each of the major functions of the device including initialization and transferring coins in and out of the wallet. Configuring as a New Device; setting up a Ledger Nano S for the first time. Restoring a Wallet onto a Ledger Nano S; if you already have a compatible recovery phrase, you can restore your wallet configuration.